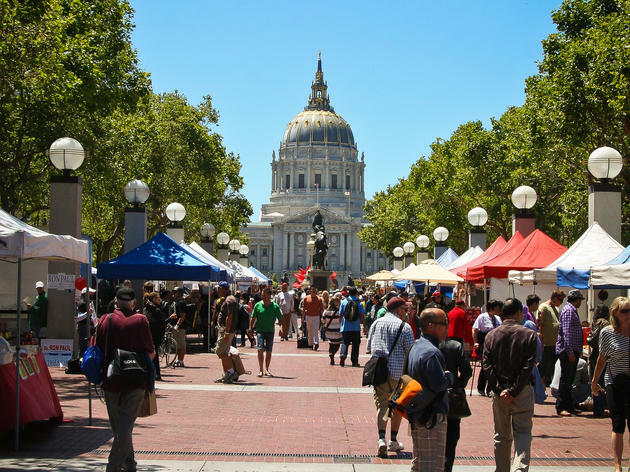 This nonprofit farmer-operated market in Civic Center's United Nations Plaza is where you'll find your baby bok choy, lemongrass, cherry blossom branches, Thai basil, Vietnamese herbs, sugar cane stalks, and other Asian ingredients. The market was established in 1981 to bring fresh produce to low-income, senior and ethnic communities in the surrounding neighborhoods and it's kept true to its mission, offering inexpensive fruit and vegetables from small farmers, along with staples such as fresh eggs, local honey, butter and nuts. 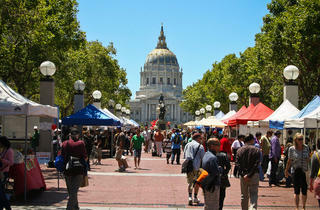 There are also onsite cooking classes and educational talks on how to incorporate market produce into your daily diet.